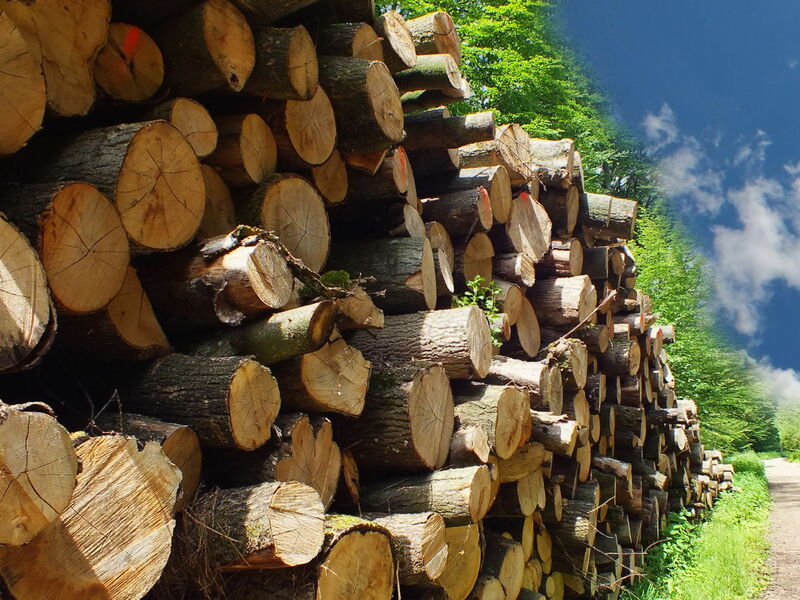 Lignin is an aromatic polymer and represents a substantial fraction of lignocellulosic biomass, such as wood and agricultural waste. 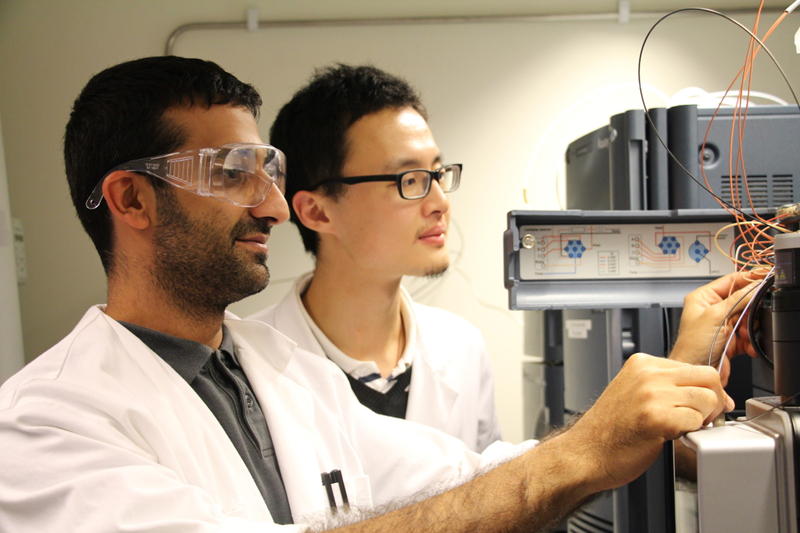 Lignin is the main source of renewable aromatics in nature, but it is a chemically complex polymer. Current uses have mainly been as a solid fuel or as a filling substance in a polymeric form. 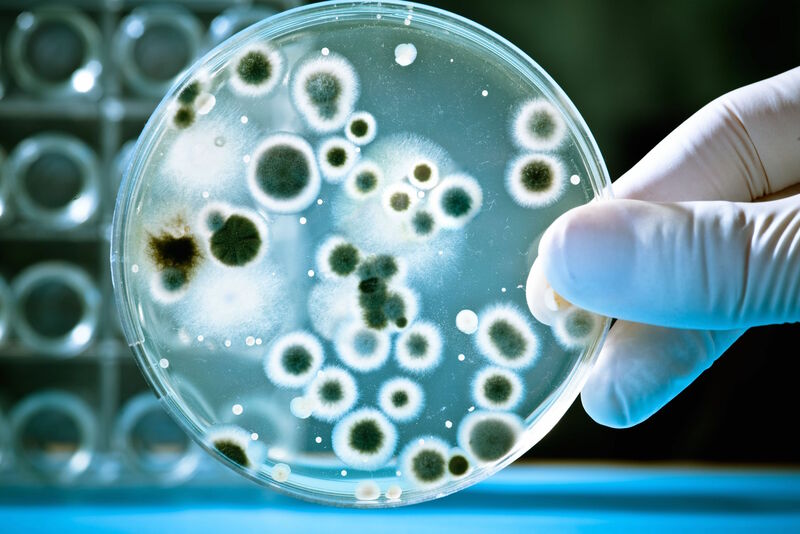 The current project aims at exploring novel high-value applications of lignin through tailor-making microbial hosts for new processes. 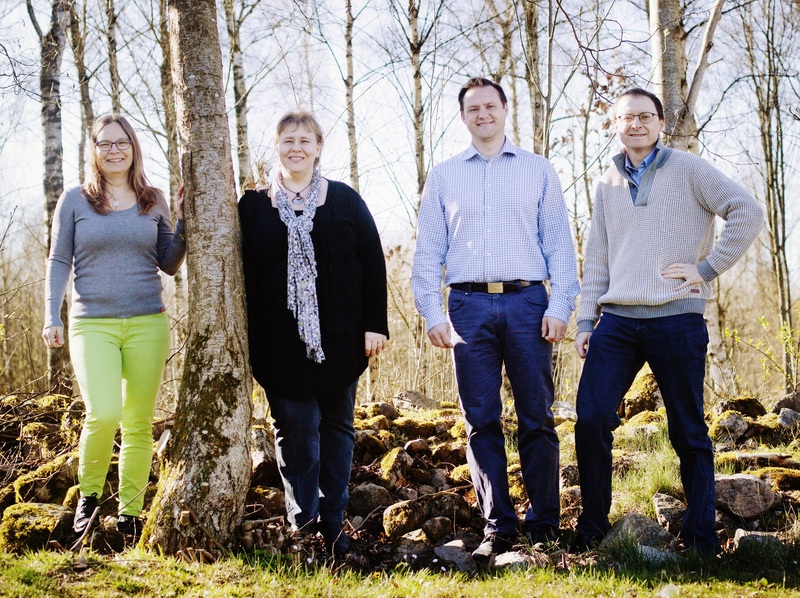 The project is a collaboration between Applied Microbiology, Chemical Engineering and Analytical Chemistry, at Lund University. 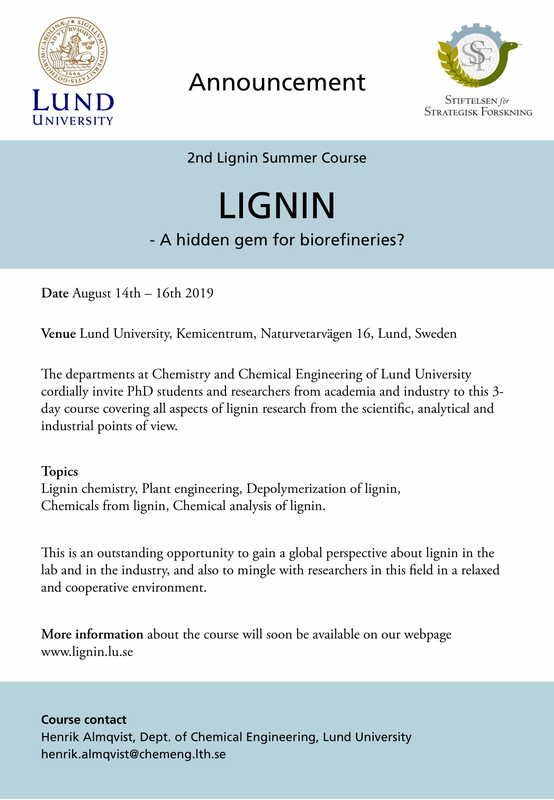 Welcome to the 2nd lignin summer course in Lund!